Hospital Lusiadas Lisboa is now the only private hospital in Lisbon – the capital of Portugal – to achieve such distinction from the leading accreditor of health facilities in the world. The accreditation process consists of an evaluation from an international team of auditors of 1200 requisites related to patient safety, clinical and non-clinical standards, customer service, and management of the health facilities. Medical Port is proud to partner with hospital facilities whose quality is internationally recognized. Our motto “Making sure your health comes first” just can be achieved when working with partners like Lusíadas Lisboa who considers quality of health care as a priority. 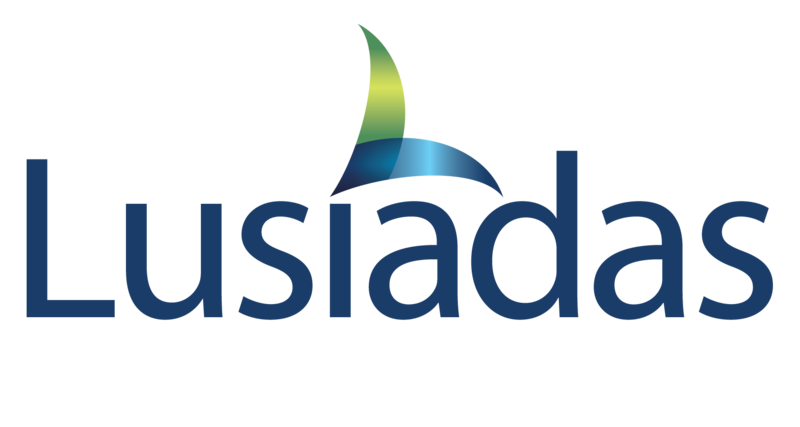 Another Medical Port partner from Lusiadas group, Hospital Lusiadas Porto holds the Joint Commission International accreditation since 2012.